When an Apple fan meets a Microsoft fan, it's a match made it heaven...or hell. 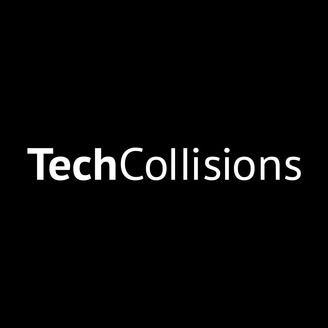 Listen as Dylan and Mark talk about all things tech in their podcast, Tech Collisions. 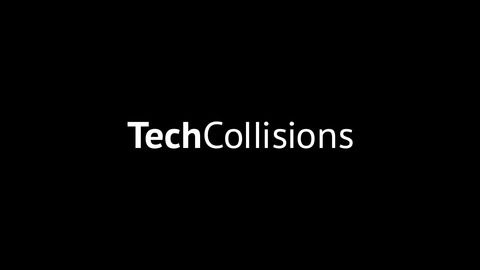 In this episode, Mark and Dylan discuss the latest Microsoft event, new tech specs, Facebook features, and more.